​Nine year old Leon becomes an older half-brother to the perfect baby, Jake. However, their mother Carol isn’t coping after Jake’s arrival, which leads to the boys going to a foster home. Jake is adopted leaving Leon without a mother or brother trying to translate what the grown-ups mean. When Maureen, Leon’s foster- mother is taken ill more disruption leads to Leon’s anger and resentment for the separation he’s been dealt. Based in the eighties, London, I found this book, told from Leon’s point of view, compelling. Being immersed in the era of my own childhood made this read special. 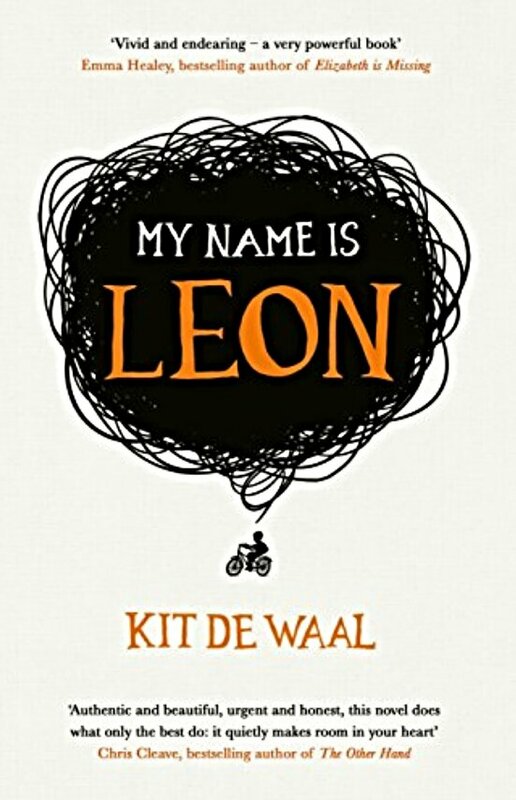 At times funny but overall heart-breaking and provocative with a hint of optimism, there was no way to avoid feeling affection for Leon and reading him grow as the story progressed. Beautifully written and utterly mesmerising, I really loved reading this and was sorry to reach the end and disengage from the characters. I emphatically recommend this read. This has been getting such lovely reviews! Really curious to read it. I really loved it, hope you enjoy it. I’ve been debating whether or not to pick this one up! I’ve been reading more romance and non-fiction lately, but this definitely sounds like its worth reading. One of the most moving books I have ever read, I definitely recommend it.